Iowa vs. Penn State 2002. The Date: 9/22/2002. The Place: Beaver Stadium. 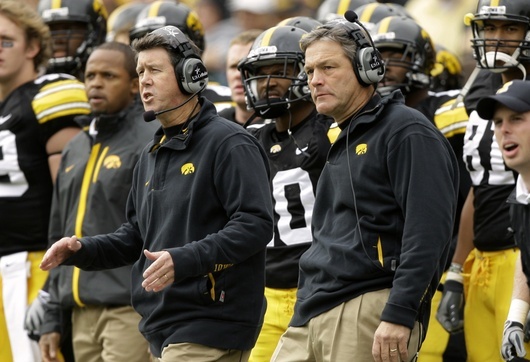 The Coaches: Kirk Ferentz vs. Joe Paterno. Once again, the Nittany Lions seemed to underestimate the Hawkeyes in the fan-friendly environs of Beaver Stadium. The Nittany Lions were such gregarious hosts that they spotted the lower-ranked, unanimously anointed underdog Hawkeyes three touchdowns. As the game progressed, coach Joe Paterno suffered that sinking feeling once again. It appeared that his team had forgotten how to execute simple pass patterns, and how to run between tacklers. Penn State turned the ball over twice in the first 22 minutes––giving the Hawkeyes two touchdowns and the Nittany Lions their worst first-quarter performance in almost a decade. At halftime, Penn State was down, 26-7. Then, all at once, the Nittany Lions sprung to life with a little over seven minutes remaining in the fourth quarter. They were down, 35-13, at that point. Penn State stormed back, scoring 22 points to force the game into overtime. Big Lion tailback Larry Johnson got things rolling when he nabbed a screen pass from quarterback Zack Mills, rambling 36 yards for a touchdown. Some real heroics and gutsy play sealed the comeback for the Nittany Lions, who tied it up to the chagrin of the Iowa team and their fans. The Hawkeyes had figured—somewhat prematurely—that they had done enough to win this game in Happy Valley. Now, there was more to do in overtime. But the Hawkeyes did it. Under fire, Iowa quarterback Brad Banks threw a six-yard completion to C.J. Jones to take the Hawkeyes up 42-35. This time Penn State could not answer the call, and the game ended. Once again, the underrated Hawkeyes defeated Penn State in Beaver Stadium. Iowa had outstanding play on the afternoon by running back Fred Russell, who amassed 142 hard-earned rushing yards, and by vaunted tight end Dallas Clark, who caught four passes for 88 yards and seemed to own the center of the field. As Joe Paterno chased officials off the field, complaining about certain calls, the curtain fell on another heart-stopper between Penn State and Iowa. Kirk Ferentz and Ken O'Keefe survey action on the field. 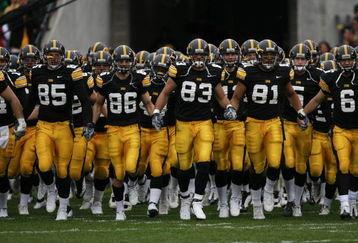 Iowa Football begins in September, until then fans only speculate about how good the Hawks will be in 2010. 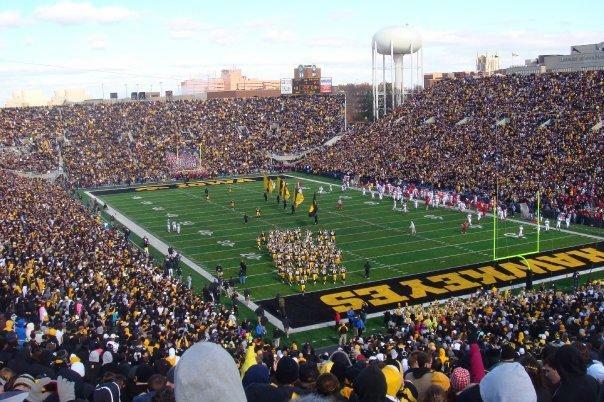 Are you ready for some Hawkeye football? It is not for the faint of heart or fair-weather fans. You are either a rock or you are not. 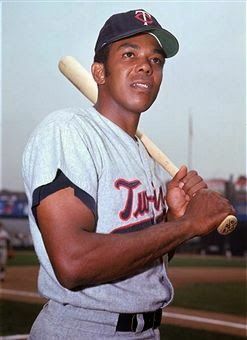 There is no fence riding or “boohooing.” You gotta wear a snarl and be ready for a blow to the gut––as disappointment can hit at any moment. What you must understand from the outset is that Iowa is all about defense. While lack of “Big D” can undermine most college football programs, defense remains the heart and soul of the University of Iowa’s recent favorable football fortunes. Just look at last year. You had to have a strong heart and nerves of steel to weather the tsunami peaks and valleys that characterized an Iowa victory in 2009. The Hawkeyes eked by week after week, securing four wins by three points or less. Herald the defense! 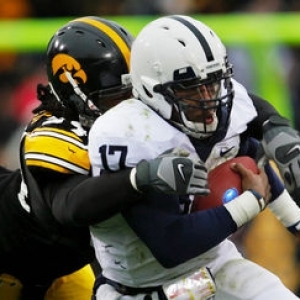 Penn State's offense was smothered by a swarming Iowa defense in 2009 in Happy Valley. The Hawkeyes also came back in the second half in their games against Penn State and Wisconsin to secure wins. Another heart-stopper came on the last minute touchdown pass to steal the game away at Michigan State as time expired. Finally, what about holding on until Iowa scored four touchdowns in the last quarter to suffocate the Hoosier’s hopes for an upset? Sedatives du jour became the cocktail before each Iowa kickoff.